Some terrific chefs and food bloggers have adopted the Perfect Health Diet. Our Recipes page lists a few of the best. One of them is Portland, Oregon chef Hilary Finch Hutler whose TummyRumblr is a go-to food blog for us. We asked Hilary if she had anything she’d like to share with PHD readers. She said she’d like to explain how PHD has simplified her home cooking. Here’s Hilary! When I started following the Perfect Health Diet a year ago, I was a little worried that I wouldn’t be able to keep up with preparing meals which seemed to be more demanding of my time. Learning to cook new cuts of meat as well as organ meats and more than doubling my seafood and shellfish consumption felt like a lot to take on. 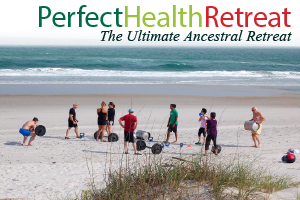 But I knew that I was experiencing inflammation-based health problems, and I knew that getting control of them would be valuable for my long-term health, and so I dove in. Today, with a year of experience under my belt, I’ve found that by following the diet at around 80% compliance, I have gained control of my food and caffeine cravings, I’ve eliminated the horrendous cramps that accompanied my periods for over ten years, and I’ve dramatically reduced my knee pain, frequent bloating, and subsequent low moods. And all of this has been achieved by spending less time cooking (and less time thinking about cooking) than I spent before beginning the diet. So how exactly has PHD simplified my cooking? Simply put, it’s because PHD is truly a back-to-basics diet. 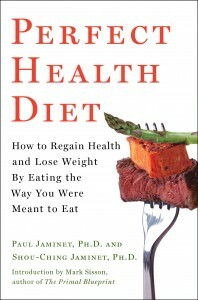 Firstly, the diet allows me to freely eat eggs and fattier cuts of meat or seafood every day. 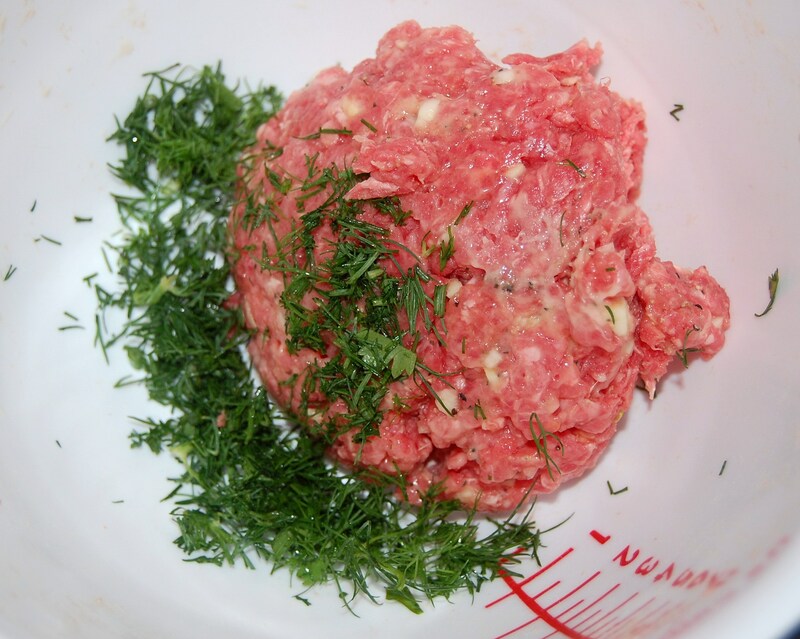 Not only are all of these things easy to cook, they are incredibly satiating, so there’s no feeling snacky or grumpy or any of those other “not quite satisfied” feelings that come with a Standard American Diet or a reduced fat diet. Many of the foods I now regularly consume on PHD are foods that I limited or avoided for years for fear they would negatively affect my cholesterol or cause me to gain weight. Now that I’m eating these foods on a daily or weekly basis and have only seen improvements in my health, I feel happy and satisfied. I no longer feel the learned guilt that I previously associated with eating “too many eggs” in a week, or when choosing the steak instead of the chicken, or when enjoying heavy cream in my coffee or tea. 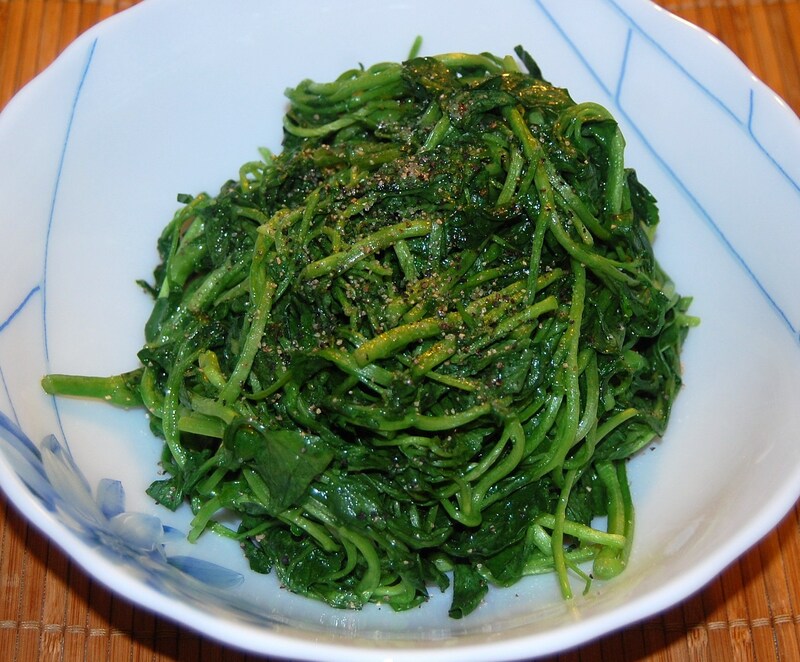 I see PHD as an eating template, and I know that each day I’ll consume 2-3 eggs, some fermented vegetables or full-fat yogurt, some fatty meat or seafood, a few servings of “safe starch”, and as many colorful vegetables as I can. Breakfast is a breeze now that eggs are on the daily menu, and lunch is usually either leftovers, canned fish with rice and kimchi, or a simple soup made using bone broth (I make a large pot of bone broth once every 2-3 weeks). For dinner each week I use the PHD diet template as a guide. Seafood at least twice a week is always my goal, and I choose nutrient-rich salmon, black cod, mussels, clams, or oysters. Fatty red meat is 3 – 4 times per week. 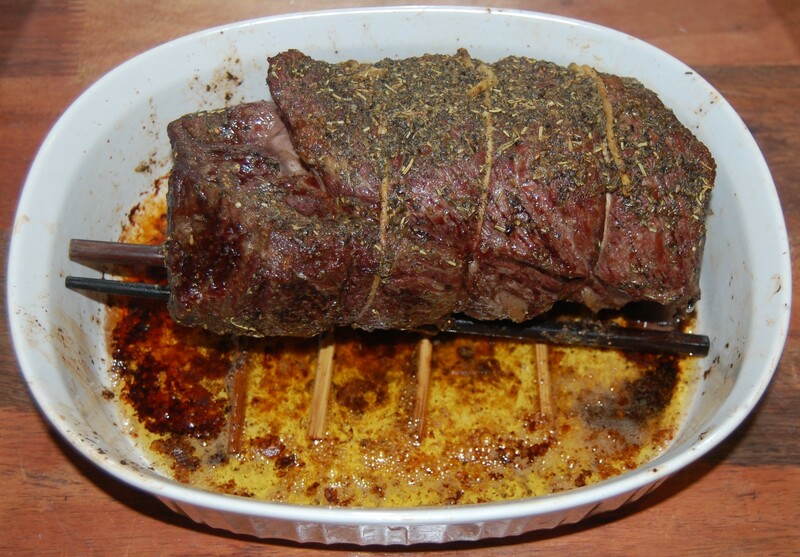 I enjoy both beef and lamb nearly every week and pork or poultry somewhat more limitedly. 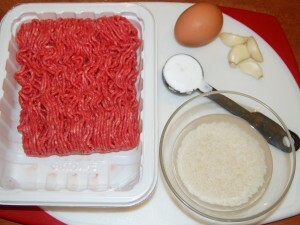 Generally, the fattier cuts of meat recommended on the diet are best cooked by braising or roasting, and these techniques happen to lend themselves particularly well to large-batch cooking and freezing. 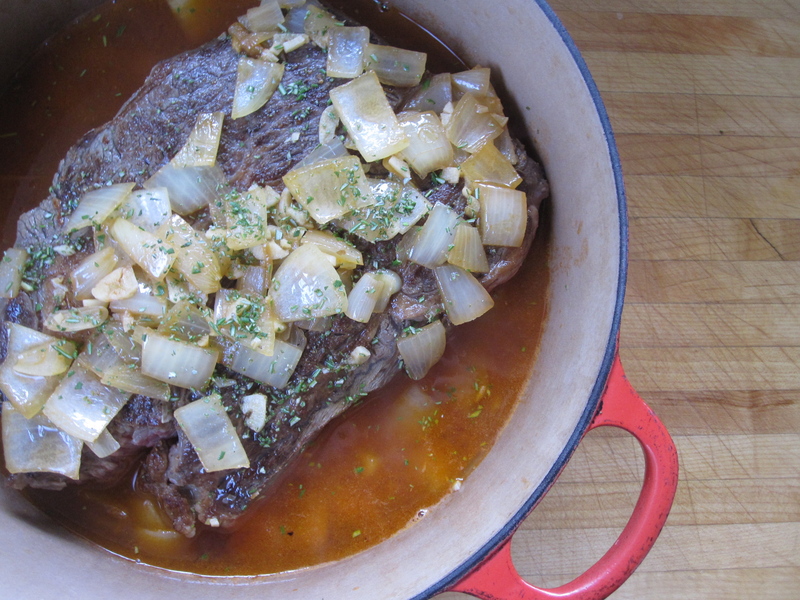 Every Sunday I braise or roast five pounds of meat, which I freeze in roughly 16 oz. portions for my husband and myself. By making this a ritual, I now have several portions of different types of meat at the ready for simple dinners, and I find that each portion of meat yields plenty of leftovers for a lunch for the two of us. By learning these large-batch techniques for meat, you’ll find that you can create multiple, unique meals from one simple base recipe. 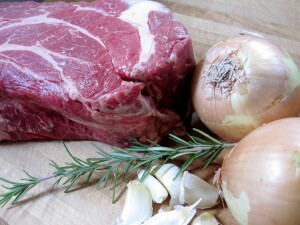 Here, I’ll walk you through the process of a basic pot roast, and then offer up three non-repetitive options using the resulting tender meat to use down the road. I hope you’ll try it! Preheat the oven to 300 degrees. Heat a large dutch oven or other pan large enough to hold the roast over medium heat (you will need a lid). 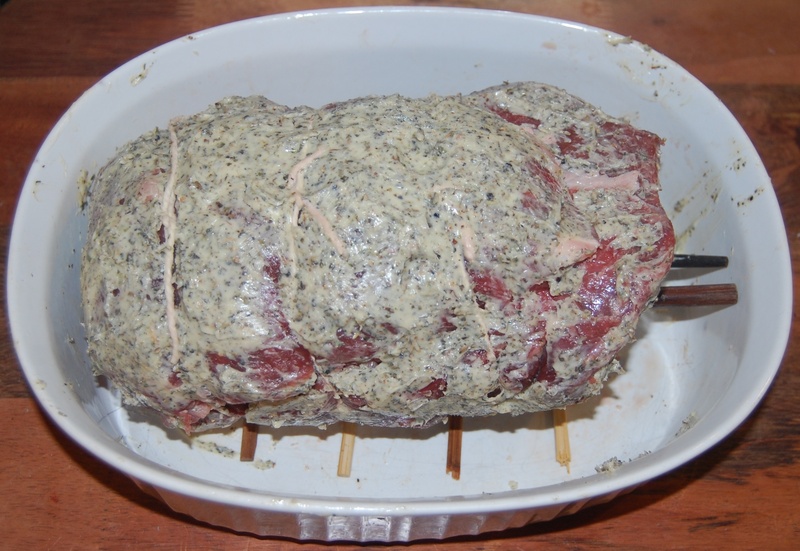 Season the roast liberally with salt and pepper on all surfaces. Add the ghee to the hot pan and allow to melt. Place the roast into the hot pan and allow to brown lightly, undisturbed, for 3 – 4 minutes. Turn the roast over and brown on the second side. 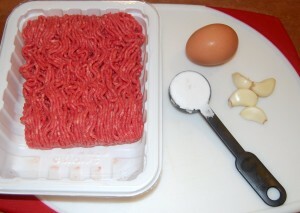 Remove from the pan and set aside on a plate. 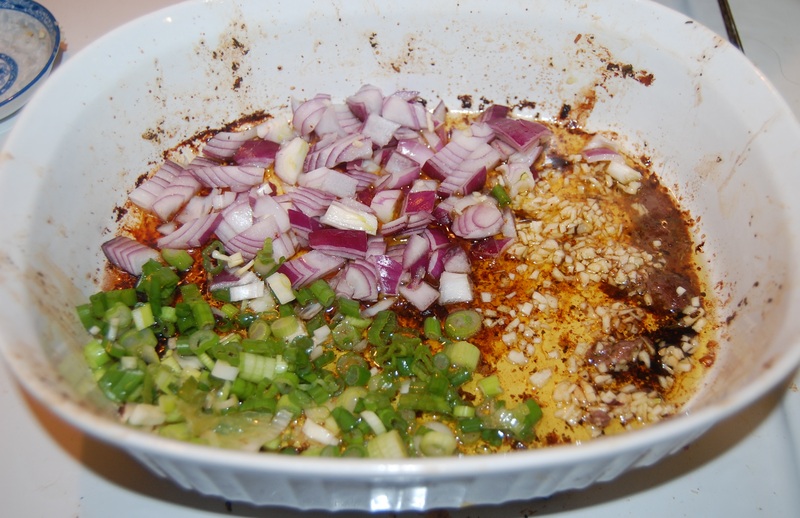 To the same pan, add the onions and the sliced garlic and sauté for 4 – 5 minutes until softened and starting to brown lightly. 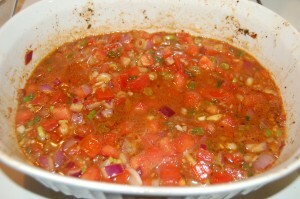 Next, add the tomato paste and stir until well combined with the onions. Lastly, return the roast to the pan along with any juices that have accumulated on the plate and pour over the three cups liquid. 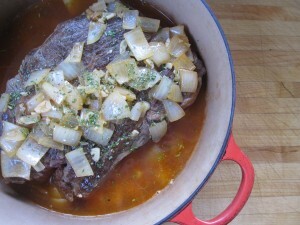 The liquid should cover the roast about halfway (add more if necessary). Bring the liquid to a boil, cover the pot and transfer to the 300 degree oven for 3½ to 4 hours. Check the roast once an hour to be sure the liquid is bubbling moderately (if it’s simmering so hard it splatters you, it’s too hot – if it’s just occasionally bubbling, it’s too cool). Alter your oven temperature by 25 degrees either way to achieve a moderate bubble. When the meat is done, remove it from the oven, uncover and allow to cool slightly. 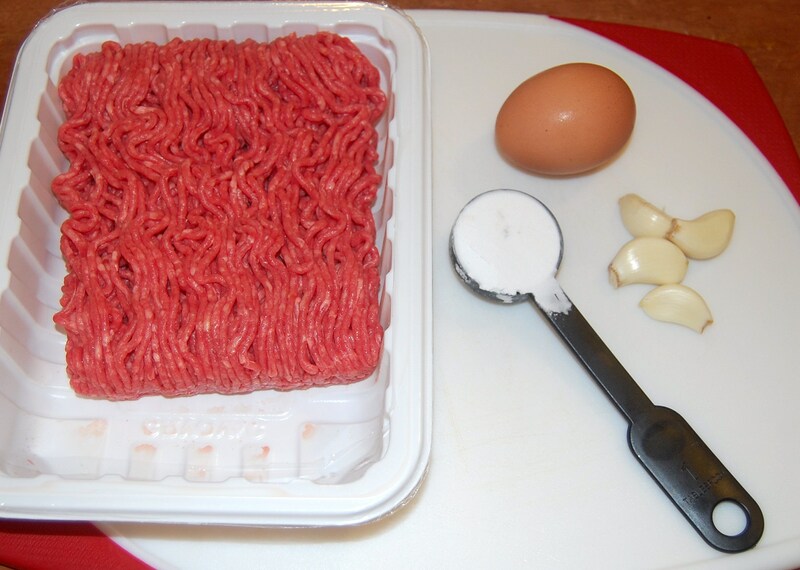 In the meantime, you can prep the ingredients for recipe number one below. 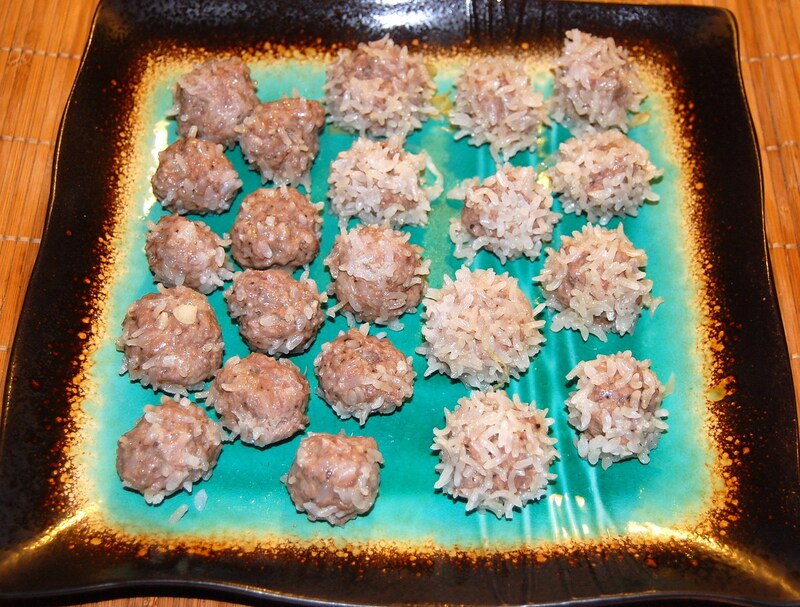 NOTE: All of the following recipes made 4 servings – two larger dinner portions and two slightly smaller lunch portions. 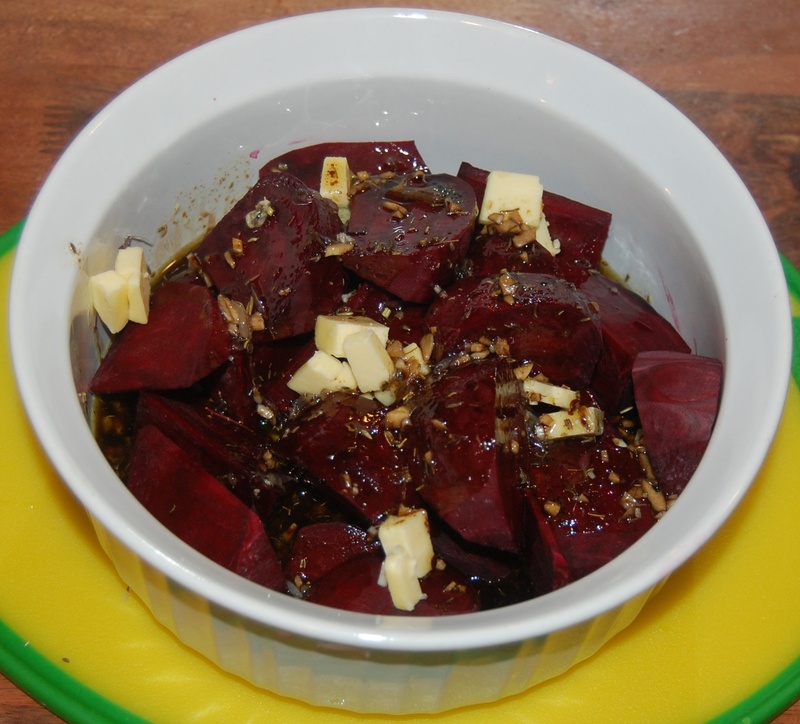 Increase the oven temperature to 325ºF. 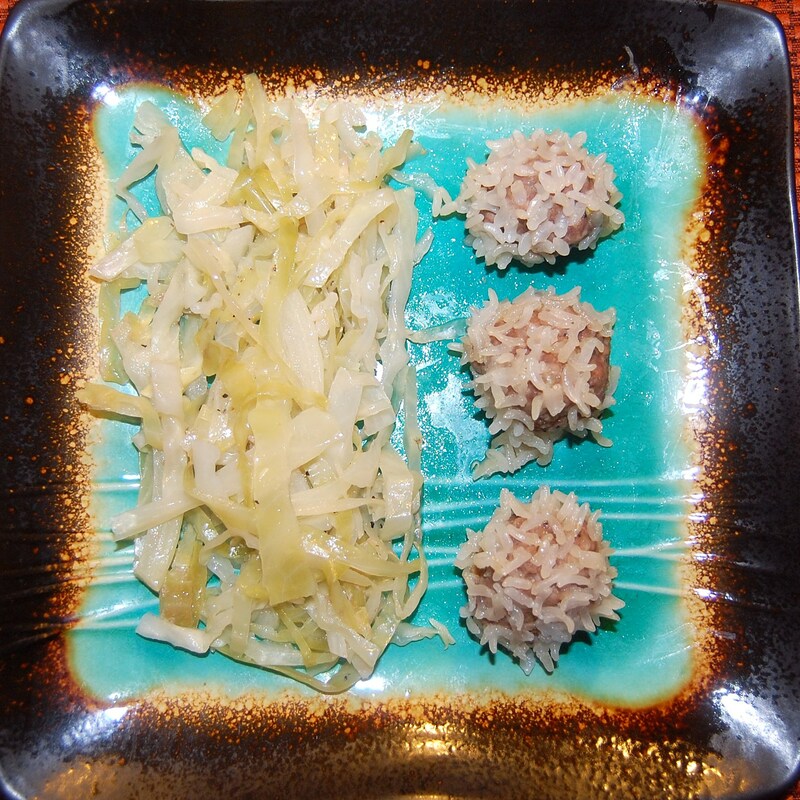 Place the potatoes on a baking sheet and toss with the oil, salt, and pepper. 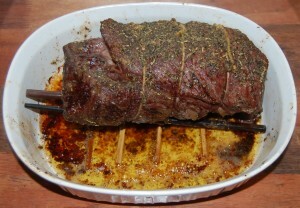 Roast until soft, about 50 minutes. 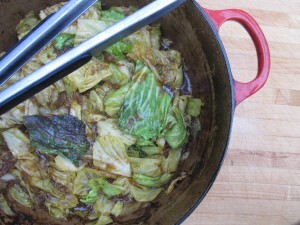 Add the vinegar, rosemary, and cabbage to the remaining sauce and bring to a simmer over medium heat. 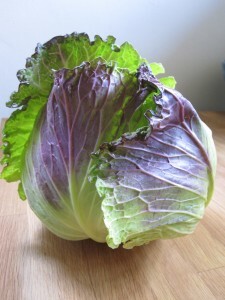 Stir to combine, cover, and cook for 30 minutes or until the cabbage is very soft. 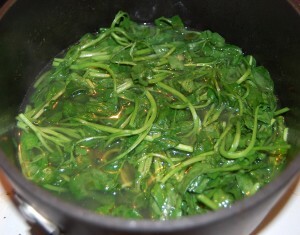 Stir occasionally to prevent sticking and lower the heat if necessary. When the cabbage has cooked down, season to taste with S & P. Break your pound of pot roast into 5 or 6 nice chunks and return to the pot. Stir, cover and continue to cook for 10 minutes more until the meat is thoroughly warmed through. Serve the braised beef and cabbage with the roasted potatoes. Warm the meat and spices, covered, over medium-low heat until simmering. Stir occasionally to prevent burning. Once hot, reduce the heat to the lowest setting and keep covered while you fry your plantains. Peel the plantains by cutting off the ends and running a paring knife down the ridges in the peel just to the depth of the plantain (I think slicing it in three places is ideal). Start at one end and gently pull the peel away from the plantain in segments to expose it. Use your paring knife to remove any bits of peel that remain attached to the plantain. Heat the coconut oil in a wide saute pan over medium heat. 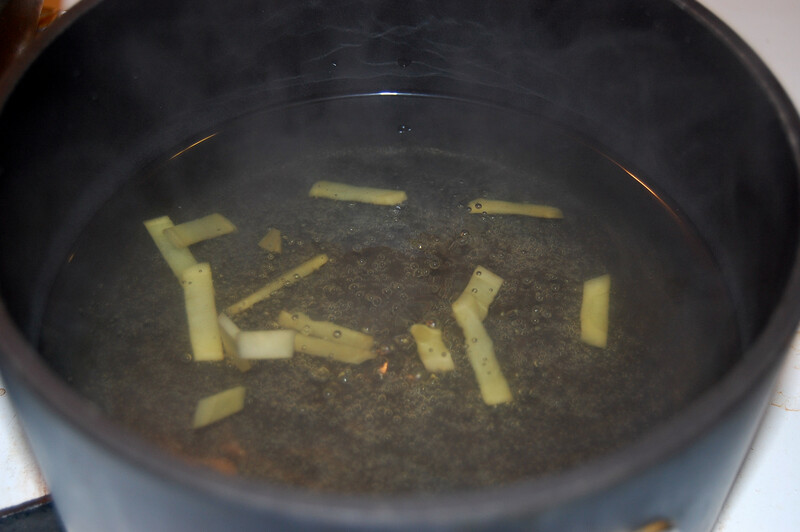 Be sure when the oil melts there is enough to coat the bottom of your pan to a depth of at least ¼ inch. Slice the plantains into approximately 1/3 inch slices at a 45 degree angle so that the resulting pieces are oval in shape. Once the oil is hot, place a single layer of plantain slices into the pan and allow them to cook, undisturbed, for 4 – 5 minutes or until lightly browned. 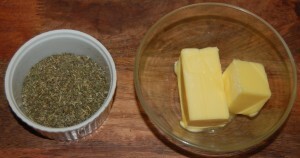 Turn the pieces over (I find a fork works best) and continue to cook until browned on the second side. 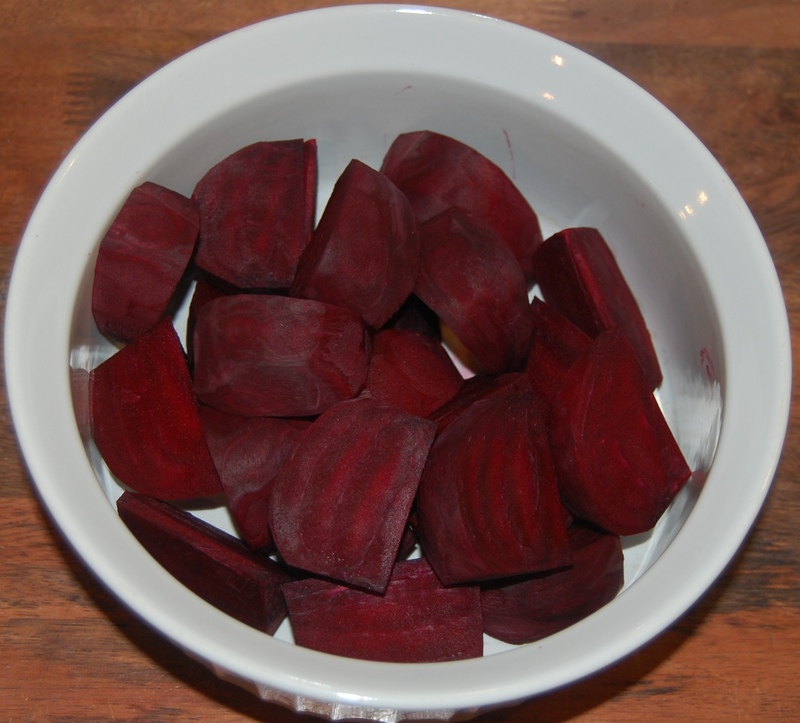 Transfer to a plate or bowl and immediately season with salt. Continue until all of your plantain sliced have been fried. Assemble to tacos in the lettuce leaves and serve the plantains alongside. I love these fried plantains dipped a vinegar-y hot sauce like Tapatio. 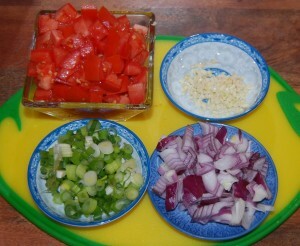 Add a simple salad of sliced tomatoes, red onions, and avocado to make a complete meal. 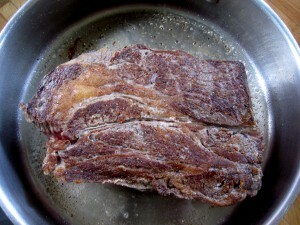 Break your pot roast into 3 or 4 large chunks and place into a large wok or wide sauté pan over medium heat. 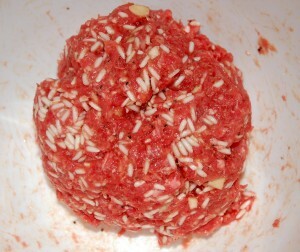 Allow to cook, turning occasionally, until the liquid and fat has melted out and the meat is very warm. 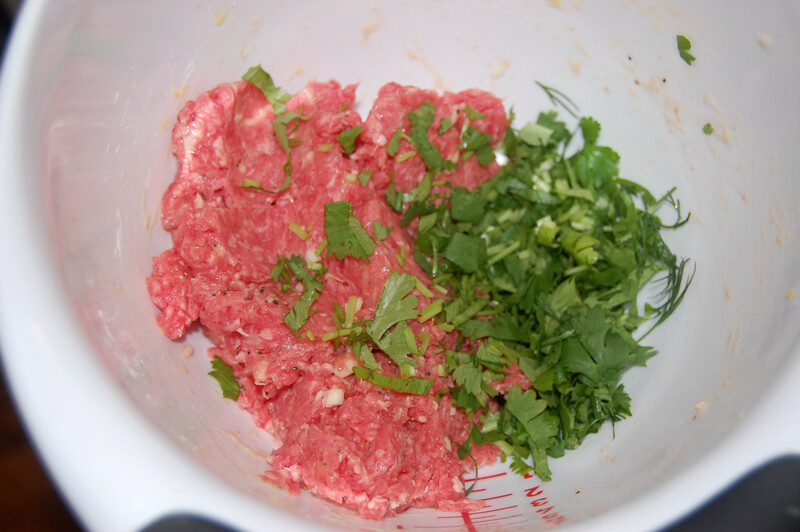 Remove the meat from the pan and add the coconut oil to the pan. 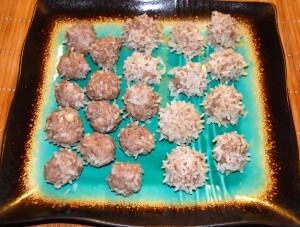 While the coconut oil melts, quickly chop the beef into bite-sized pieces and set aside. Sauté or stir-fry the red pepper, scallions, ginger, and garlic in the coconut oil and beef fat until very soft, about 2 minutes. Add the rice to the pan and sauté or stir-fry for several more minutes or until the ingredients are thoroughly mixed and the rice is hot. 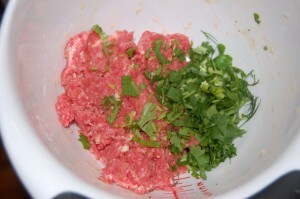 Return the beef chunks to the pan along with the fish sauce and kimchi and cook until just heated through. I love this dish served with a handful of fresh pea shoots piled on top. Happy Easter everyone! It’s a day for feasting and celebration, and so we’ll offer a complete meal that is easy to make but delicious. 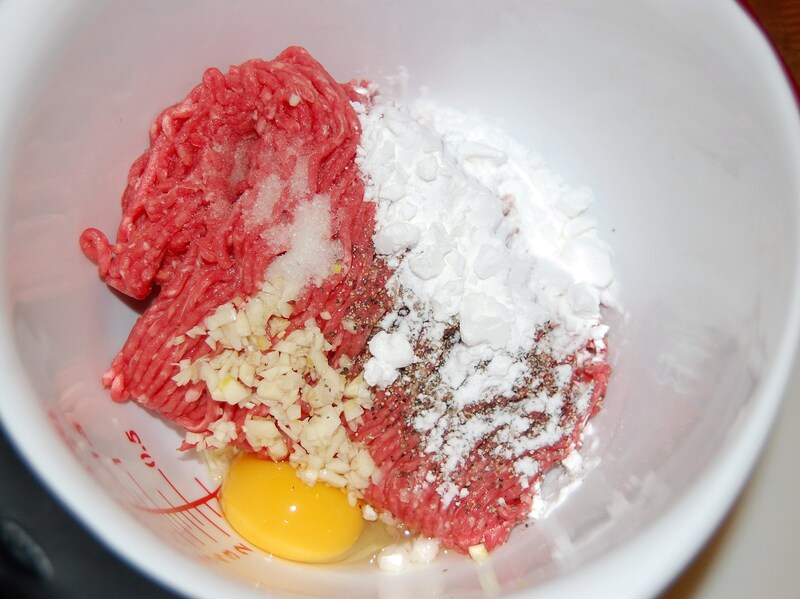 Get a suitable large cut of beef. 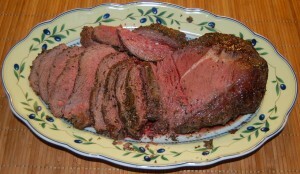 Fattier is better; prime rib is the fattiest, but here we used a 4-5 pound (2-2.3 kg) sirloin. 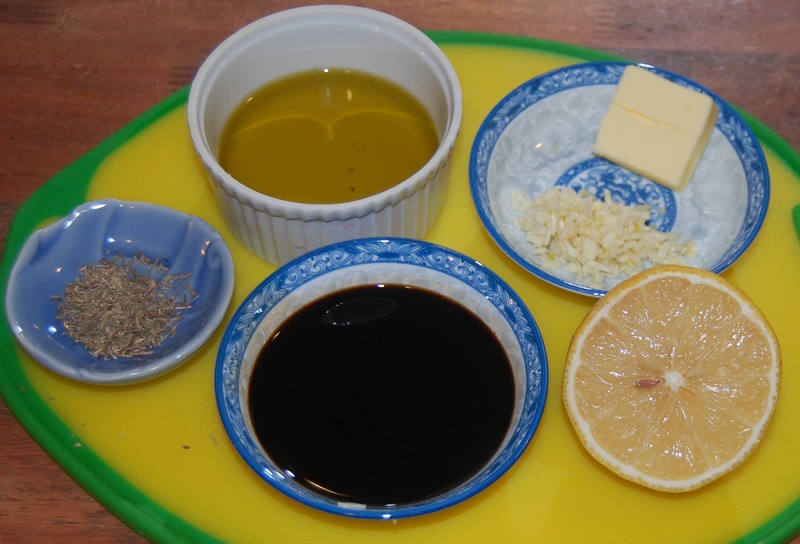 Because beef is not fatty enough for us, we made a glaze from butter and Italian seasonings. Melt a stick (8 tbsp) of butter and combine it with 2 tbsp dried herbs and salt and pepper to taste. We elevate the beef because we’re going to add water to the pot to keep the drippings from burning. 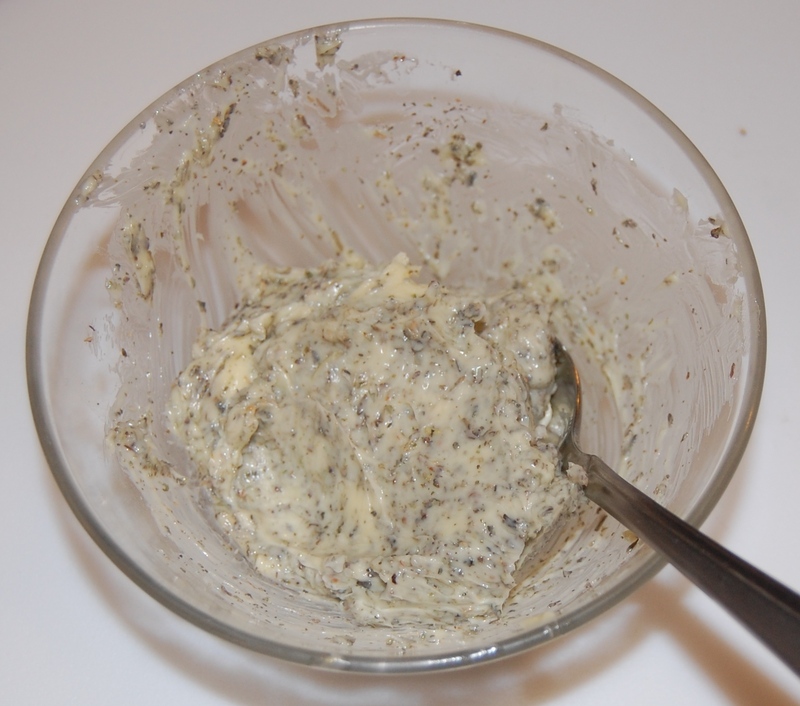 At the end, we’ll re-use the drippings to make a sauce. If we didn’t elevate the beef, the bottom part of the roast would be boiled rather than roasted. 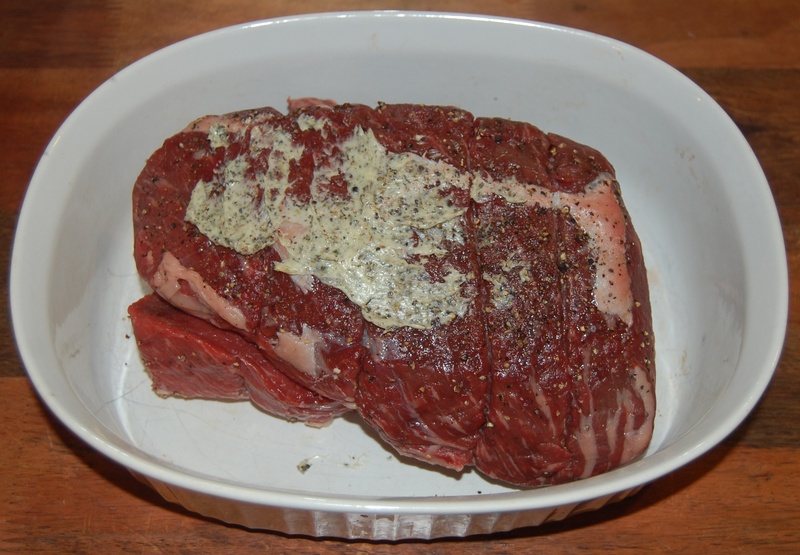 Preheat the oven to 400 F (200 C), and put the beef in the oven with a layer of water in the bottom of the pot. After ten minutes reduce the heat to 300 F (150 C) and cook for 20 minutes per pound if you like medium rare beef and 23 to 25 minutes per pound if you like medium beef. 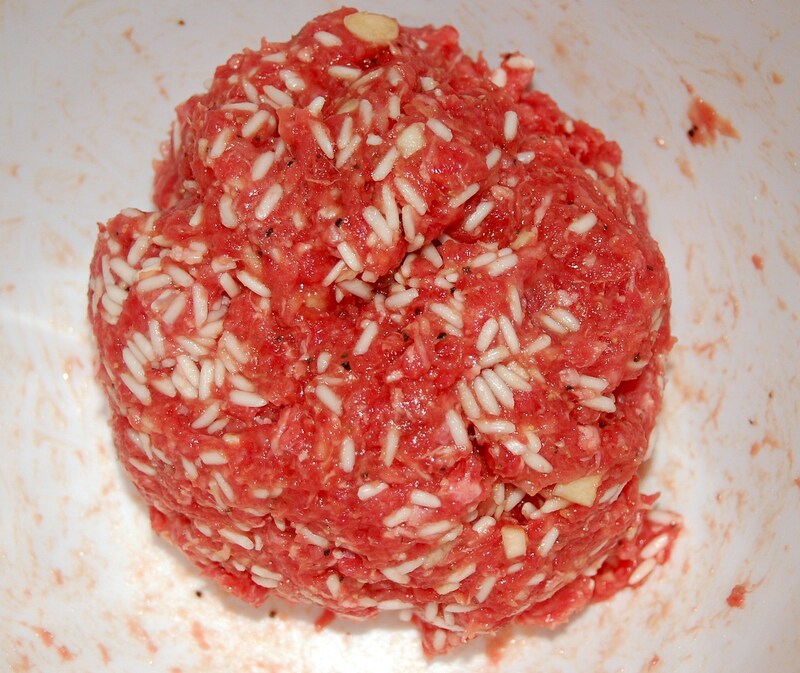 This sauce is ready to be spread over the beef. We had space in the oven so we cooked potatoes and beets along with the beef. 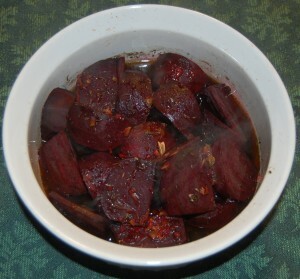 The beets take a bit more preparation. We peel and dice them before cooking. Peel the beets just as you would a potato or carrot, removing the skin. Once the skin is removed, the beet flesh will stain your hands; so we put a sheet of plastic wrap between our hand the beet during peeling. 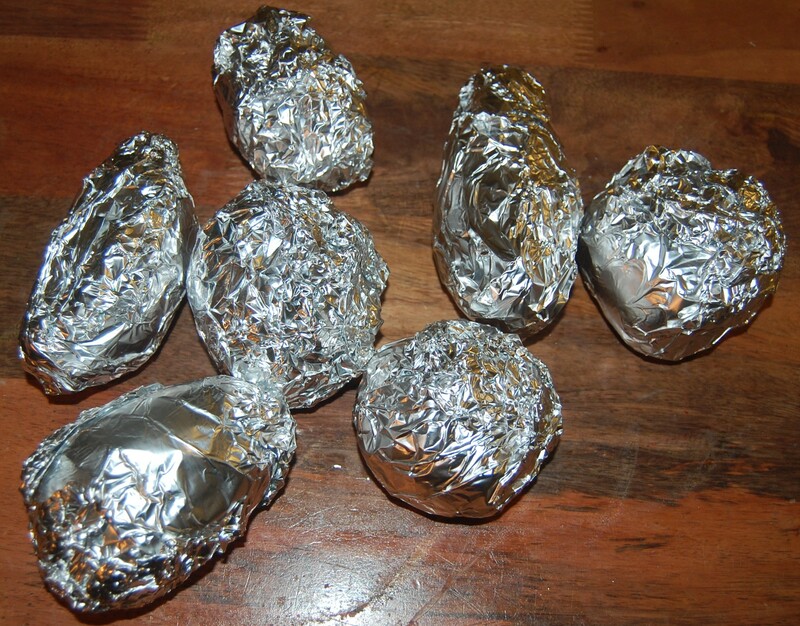 Cover the beets in aluminum foil and put them in the oven at 300 F (150 C) along with the beef and potatoes. At this oven temperature the beets and potatoes need about 30 to 45 minutes to cook. 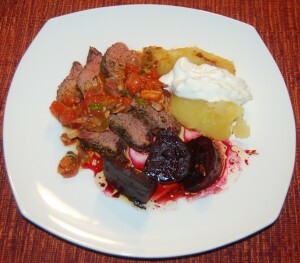 Roast beef, baked potato with sour cream, and roast beets. Plus an abundance of leftovers! We wish you a joyful and blessed Easter! Our American food series continues with meatballs. 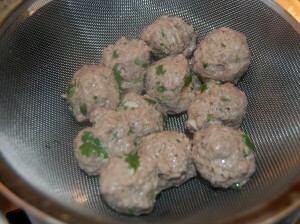 Meatballs can be eaten by themselves, or in other dishes like spaghetti. 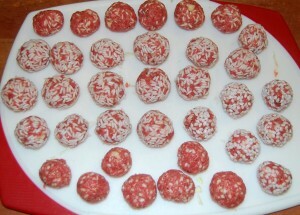 They are convenient lunch foods; they travel in plastic containers well and can even be eaten with fingers. 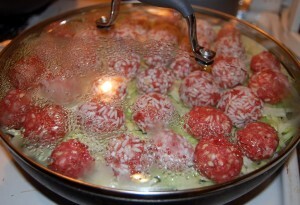 Remove the meatballs with a slotted spoon and let them drip dry. Pearl meatballs are popular in China, and often found in dim sum restaurants. The “pearls” are grains of rice. Soak the rice in water for 10 minutes before using. Also, add 1 teaspoon soy sauce to the ingredient list, and triple the amount of pepper. Both ways work, and taste similar. 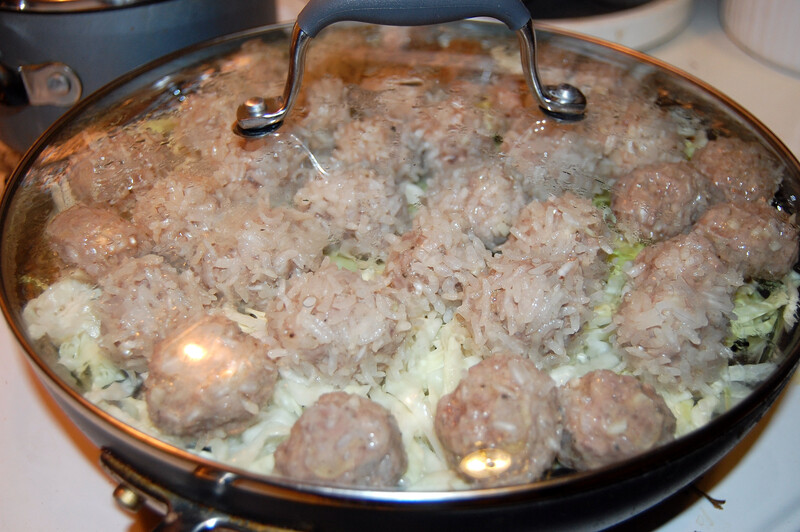 We steam the pearl meatballs on a bed of shredded cabbage for 25 minutes. After 25 minutes we turn the heat off but keep the lid on and let them continue steaming for another 5 minutes. 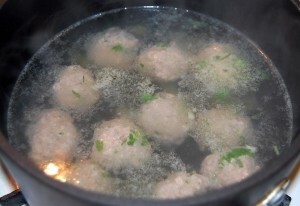 After cooking is done don’t quickly remove the lid; let them steam and drip-dry for another 5 minutes. 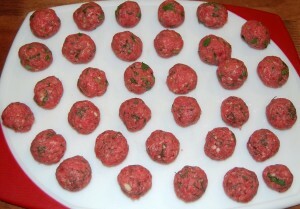 You can use meatballs in a host of recipes. You may have noticed we included meatballs in our Bi Bim Bap (Oct 16, 2011). 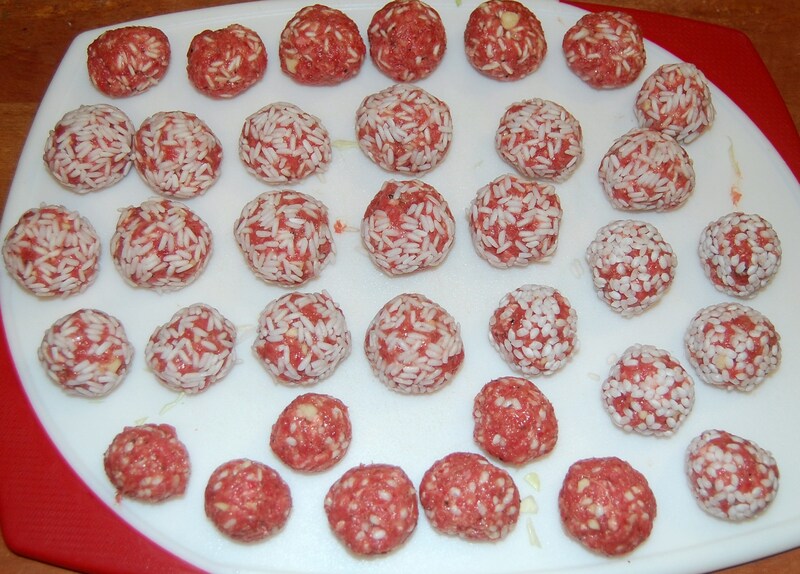 It’s handy to keep some around in the refrigerator for an occasional beefy snack.